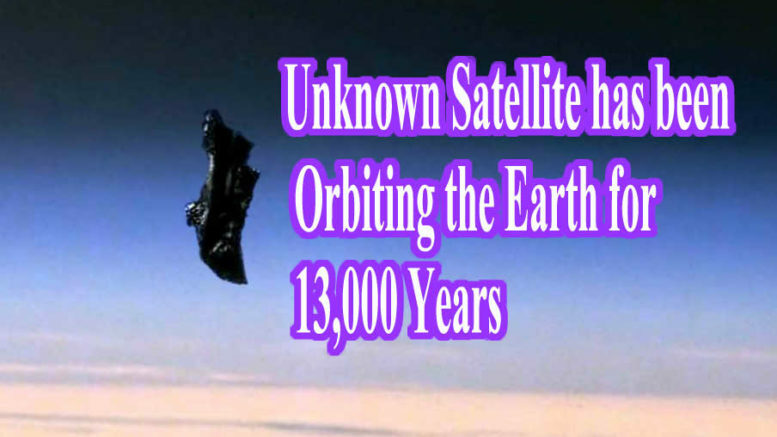 Since the Black Knight Satellite was first discovered 80 years ago, reports from US, Russia, And Europe say that the satellite is of “unknown origin” and believe it may be an ancient alien satellite. Star Wars: Dawn of the Jedi is an American comic book series set in the Star Wars universe. The series, published by Dark Horse Comics, is written by John Ostrander and illustrated by Jan Duursema.